Sadly for us, Janet is leaving Reach to go and live near Bristol, close to her sister. She will be missed. 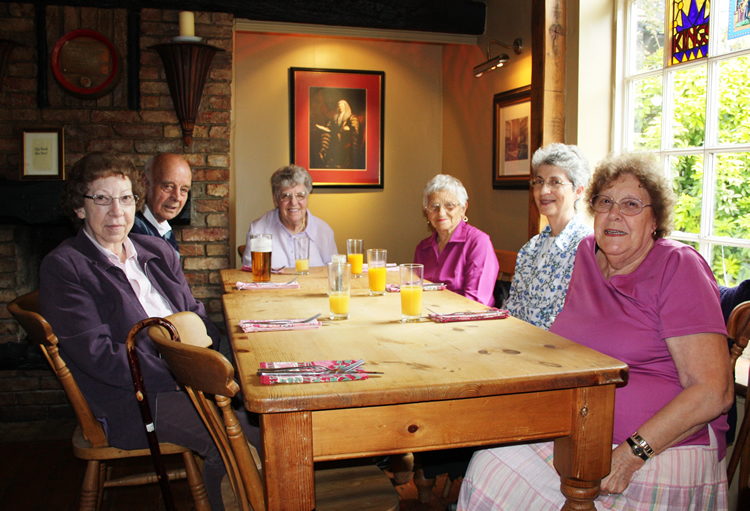 Recently she had lunch at the Dyke's End with some close friends. I wasn't there at the end but hopefully wheelbarrows were not required . . . .